The best way of “Creative syrup” manifesting itself is high-quality content and wide range of use. 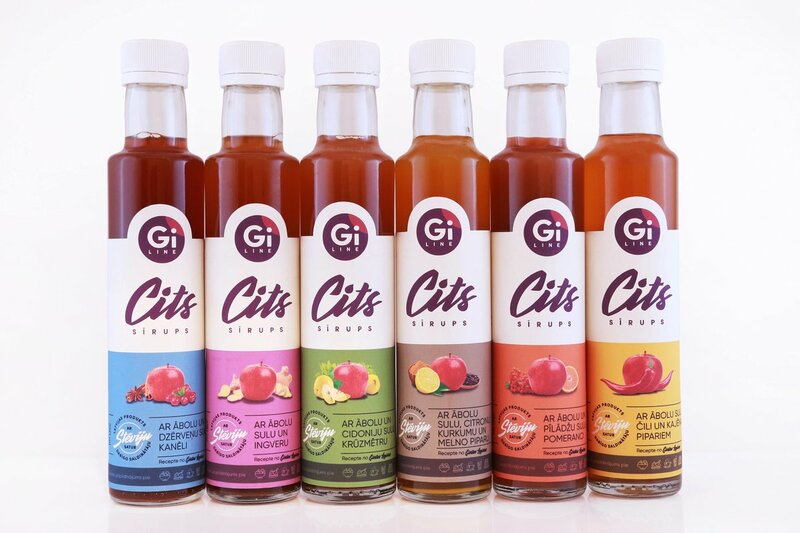 Syrup is based on everything valuable from natural fruit juices and herbal extracts, so it is advisable not only to enhance the taste of your meal, but also to improve your lifestyle. Syrup is perfectly suited to salads as dressing, meat and fish dishes, as well as to prepare hot drinks and desserts. In addition it is specially designed to those, who want to reduce or even stop using sugar in their diet.